Do not waste your time searching, call us now! refinement — various types of flour and sugar. DO YOU HAVE QUESTIONS? WE WILL BE GLAD TO ANSWER! 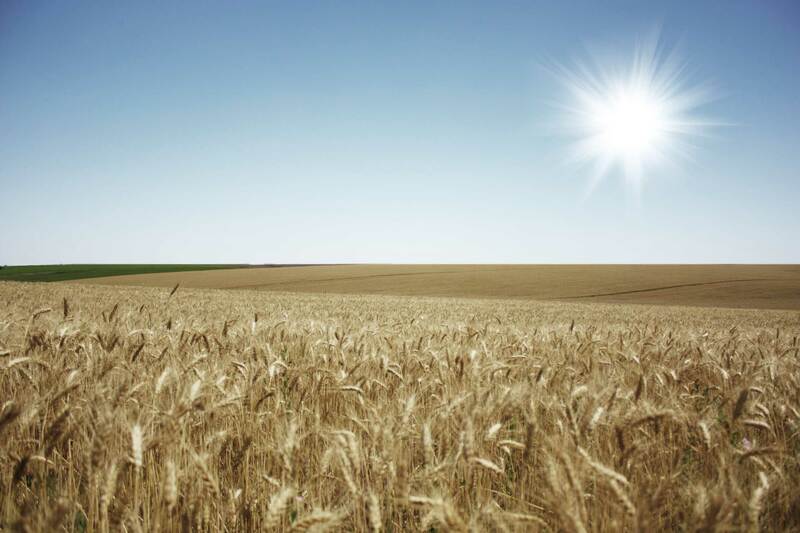 WELLTRADING Company has many years of experience in selling grain crops both in Ukraine and in other countries. We perform wholesale trading of mustard, linen and coriander seeds within domestic and international markets. In addition to a wide range of agricultural crops, WELLTRADING offers a variety of vegetable oils types. WELLTRADING supplies high-quality wheat flour and bran at the best prices. We carry out the wholesale marketing of beet sugar within the domestic and international markets. Grain crops refinement products, that are presented in our assortment, are widely used in the food industry and in livestock production. WELLTRADING, LLC operates in the agricultural market of Ukraine during more than 12 years. Developed regional network allows making deliveries throughout the territory of Ukraine, as well as beyond its borders. Working with WELLTRADING will definitely bring you a financial benefit. Large assortment of products of Ukrainian production and of goods from foreign manufacturers.